Is your Krups Beer Tender Tap Handle broken or missing? You may need a new tap handle. 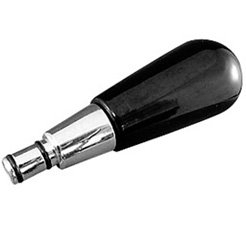 This original Krups part will restore your Krups Beer Tender's ability to dispense beer properly. 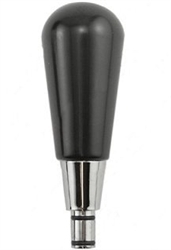 This Krups MS-621832 handle will restore smooth tap operation for your beertender.